The August stargazing article for newyorkupstate.com and syracuse.com was posted in early August to great reception (currently at +4400 shares!). While this post to CNYO is a little on the late side, there are still a few days to catch some of the celestial eye candy mentioned in the post, including a great Milky Way image courtesy of friend and fellow Kopernik Astronomical Society member Patrick Manley. 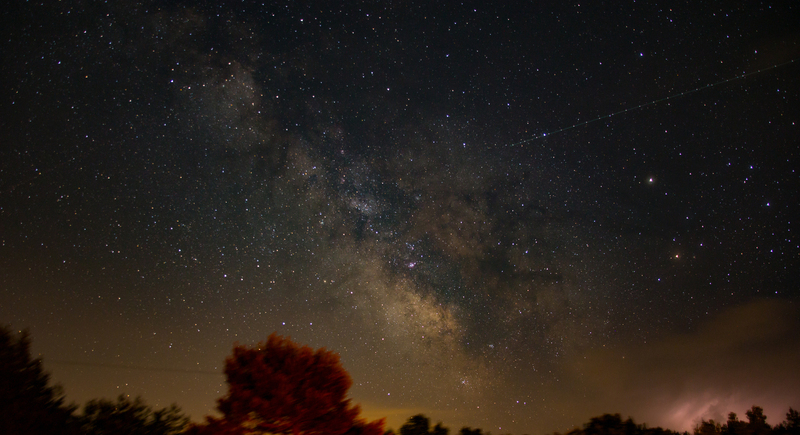 Caption: The Milky Way center is visible this month in Upstate New York. Photo by Patrick Manley of Kopernik Astronomical Society in Vestal. If the content is relevant and readable, feel free to let feedback@newyorkupstate.com and/or feedback@syracuse.com know! I’m also happily accepting content recommendations, questions, and critiques of the content as they stand – the Contact Page is always open.